The diamond foil is a two sided reflective with reinforced scrim inside, designed to reflect radiant heat no matter what the season. 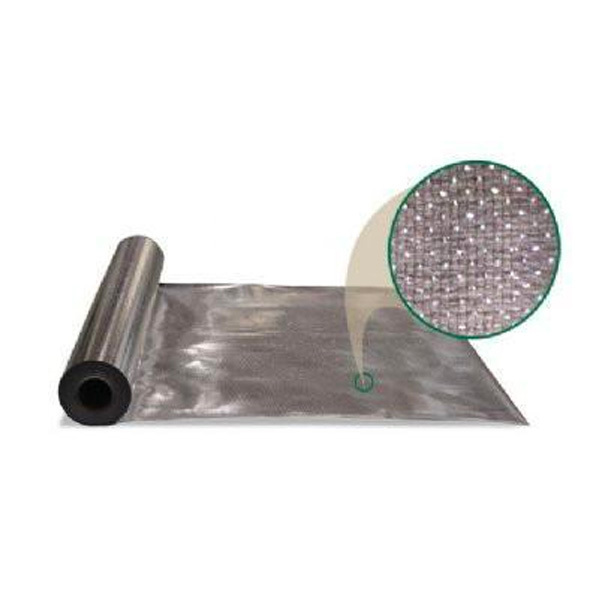 The plus foil is for new or retrofit house wrap, roofing systems, radiant heat flooring, and OEM’s when a stronger grade is needed. 4′ x 125′ Rolls. Thicker than the Super R Diamond, and used mainly for Commercial.